1997: Officially survived high school... just. 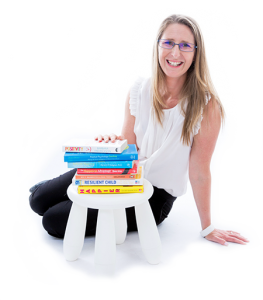 2018: Began my Masters in Applied Positive Psychology (MAPP) at Melbourne Uni and had a lot of fun juggling kids, uni and a growing speaking business. Final year of my Masters and planning for our big lap of Australia in November.